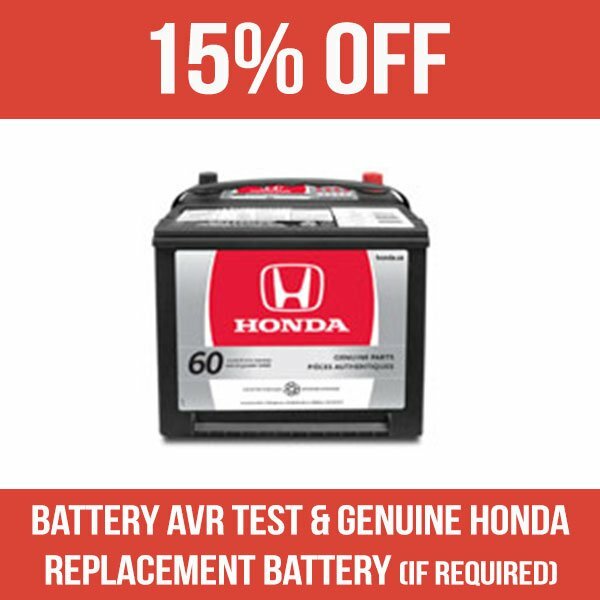 Disclaimer: Offer valid from March 1st - March 31st, 2019 with scheduled maintenance appointment at Formula Honda. Restrictions apply. See dealer for details.